Located in the heart of the Shipyard, this traditional and old neighborhood of Guayaquil where boats are built and forged in the bowels of the Ecuadorian Electric Company, the light, and power of light, that light that only radiates the great, a 28th of April in 1929, 88 years ago, Club Sport Emelec was born o illuminate the sports building and constitute in the passage of time as one of the most glorious institutions of our country. The official birth of the club is due to a visionary man who over the years became immortal in the history of the Club, the legendary sportsman, and leader, George Lewis Capwell. 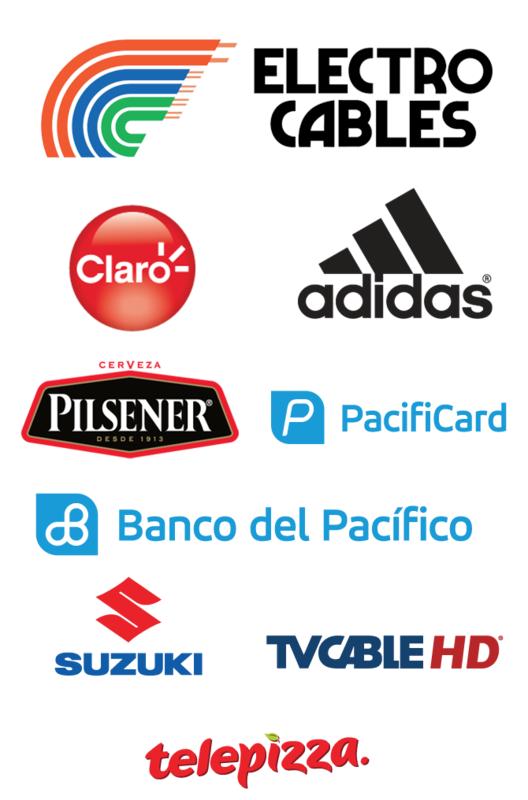 Member of the Superintendence of the Electric Company of Ecuador, EMELEC. The man. An American with an imposing figure and firm character was an athlete by hobby and conviction; he practiced swimming, basketball, handball, and baseball and wanted the workers of the company in which he worked to form a sports club. Thus, one morning of that already glorious day, to his insinuation and of other lovers of the sport, the Ecuadorians Víctor Peñaherrera and Lauro Guerrero realized a General Meeting of Assembly of athletes belonging to the Electric Company of Ecuador Inc. This is officially recorded in the minutes. Nevertheless, the authentic history, that marks antecedents, narrates that in the year of 1925 already existed an Emelec. That intervened in the championships of the Commercial Sports Union, created in 1923. A club that had no official life since it was never registered as such in the Federación Deportiva del Guayas, nor had legal status. It was only a club of friends, employees of the Electric Company that identified in their love of the sport met to participate in a championship, as any amateur team. That story of Emelec’s 1925 ephemeral life worked as inspiration for today’s Emelec. So, Four years later (in 1929), returning to the idea and considering the informal formation of that club also constituted by workers of the Electric Company. Capwell forged from the bowels of electricity field a club that had the energy to give light and illuminate the hearts of fans who feel the torrent of passion. It circuits passions and illuminates their experiences with an intense and passionate blue color. The testimony of the journalist Mario Valdez Zeballos on his book “Emelec su historia”, published in 1983, describes the details of the Assembly on April 28, 1929. Valdez tells in his book that at 10 and 15 in the morning they met with Capwell. Walter, Jouvín, Octavio Arbaiza, John Burton, José Maldonado, César Alvarado, Julio Mancheno, Agustín Jaramillo, Felipe Morejón, Rigoberto Alvarado, Teodor Molina, Francisco Quintero, Jacinto Morejón, Emilio Morla, Nathan Myers, Carlos Hoeb, Aníbal Santos, Isaac Ordóñez, Julio García and Víctor Peñaherrera, who was nominated secretary of that Board. As it could not be otherwise, the session was presided by Capwell, who was baptized by the recalled journalist Manuel “Chicken” Palacios as “the gringo guayaquileño”. The Assembly, after the respective deliberations, unanimously agreed to appoint the club with the name of EMELEC, considering this date as that of its true foundation, since there were no documents in the Secretariat that provide data of its previous life. Then, Valdez’s book tells us, we proceeded to the election of the members of the Directory that governed the destinies of the club in that year. The votes were made under the control of the tellers Rigoberto Alvarado and George Capwell. To insinuation of Mr. George L. Capwell, Victor E. Peñaherrera and Lauro A. Guerrero V., this meeting is verified. In Guayaquil on April 28, 1929 at 10 and 15 minutes in the morning according to the invitation made by the enthusiastic athlete Mr. George L. Capwell, gathered in General Assembly of the following athletes belonging to the Elective Company of the Ecuador Inc. George L. Capwell, President Ernesto Jouvín, Octavio Arbaiza Márquez de la Plata, Jhon Burton, José Maldonado, César Alvarado, Julio Mancheno, Agustín Jaramillo, Felipe Morejon, Rigoberto Alvarado, Teodoro Molina, Francisco Quintero, Jacinto Morejon, Emilio Morla M. Nathan Myers, Carlos HOheb, Aníbal Santos, Isaac Ordóñez and Julio V. García, acting as Ad-hoc Secretary Mr. Victor Peñaherrera, who in the company of Mr. George Capwell were unanimously elected to lead the Assembly and for secretary, respectively. Mr. George L. Capwell expresses the reason for the meeting and the need for this day to be definitely organized as a Sports Club among the employees of the Electric Company that will have the determined support of the superiors of this company in the realization of the purposes to pursue.  After hearing many expressions of sympathy from those gathered, some of whom were members of many co-workers who had been deprived of attendance due to various inconveniences, it was unanimously agreed that the Club bears the same name as one that previously existed, “EMELEC”, being considered on this date its true foundation, since there are no documents of Secretariat that provide data of its previous life.